Browse: Home / Bluebox-ng released: is a GPL VoIP/UC vulnerability scanner written using Node.js powers. 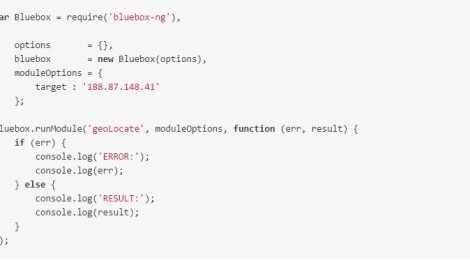 Bluebox-ng released: is a GPL VoIP/UC vulnerability scanner written using Node.js powers. Bluebox-ng is a GPL VoIP/UC vulnerability scanner written using Node.js powers. Some common network tools: whois, ping (also TCP), traceroute, etc.